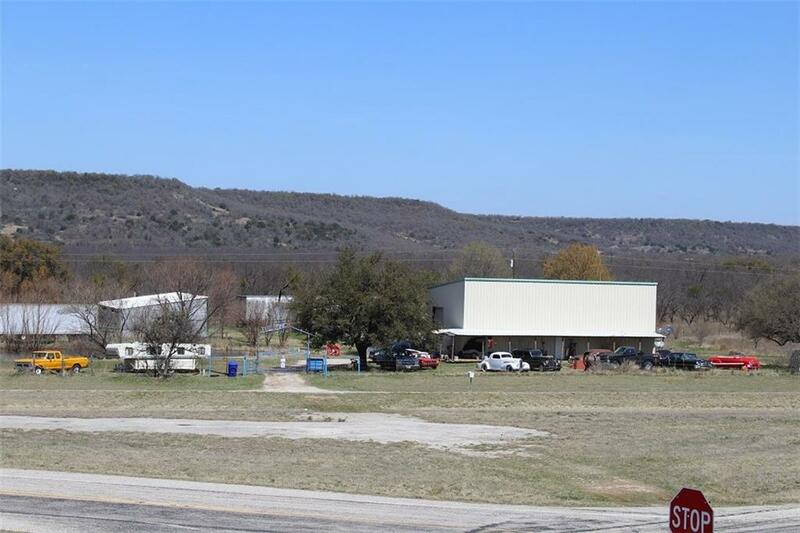 #distinctlytexas Ranch, hunting, recreation, commercial land, near Gordon Texas. 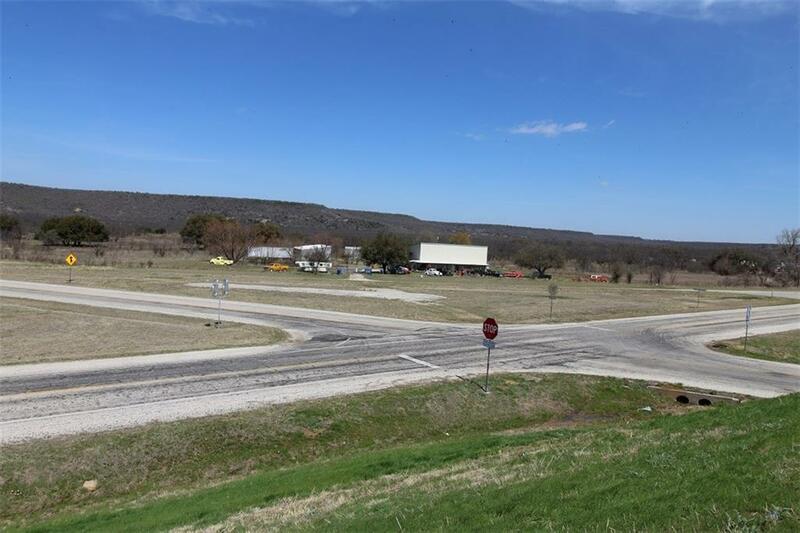 Great I-20 frontage property. Room to play, grow, build, invest. 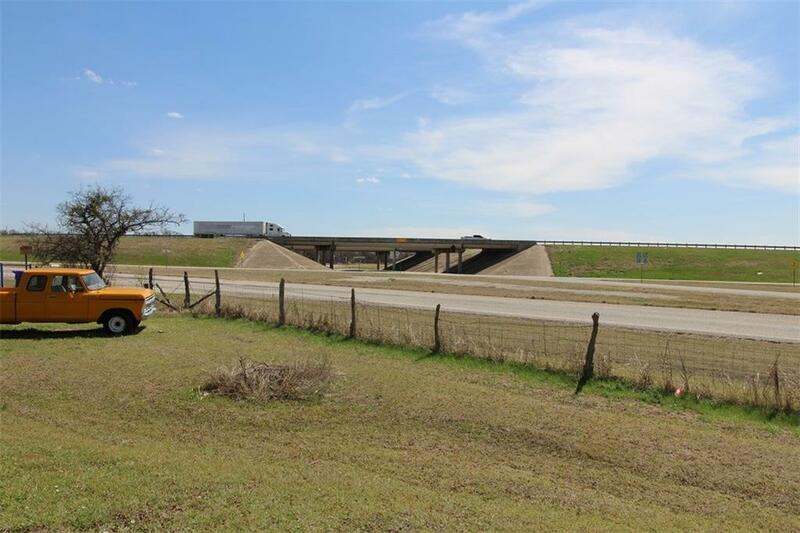 Located at the intersection of I20 and Highway 193 about an hour west of FW. 181+ acres for anything you can imagine. Subdivide it for an investment opportunity! Has a large metal 1860 sf 2 story building with a 2-1, 2 story apartment inside. Other bldgs are a 1500' shop, 1000' shop, 600' bldg, 216' storage building. Large pond or small spring fed lake, a second pond. Fenced. 100% of minerals to convey at full price. Collectible cars are negotiable.Owner will need 30 days to move personal property after closing. 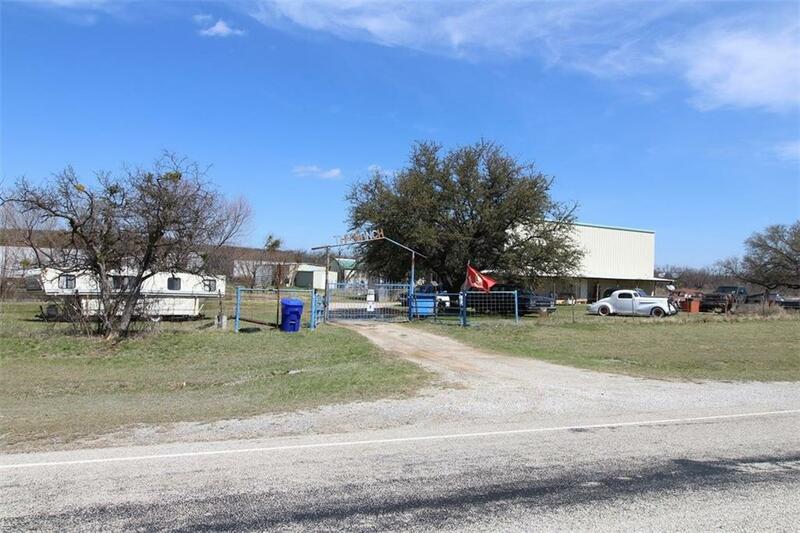 Offered by Michael Michaud of Distinctly Texas Lifestyle Properties, Llc.